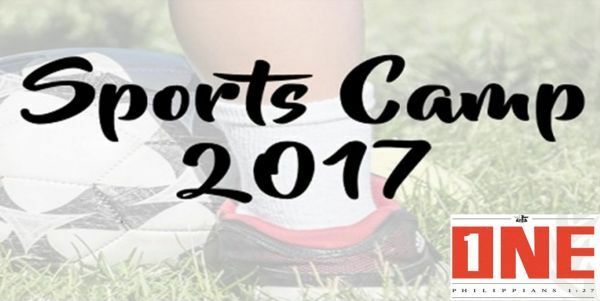 Sports Camp takes the best attributes of an athletic-focused camp and a spiritual-focused camp and combines them into an athletic/spiritual experience like none other. This year’s theme is ONE- Philippians 1:27. Volunteers and a camp nurse are still needed.